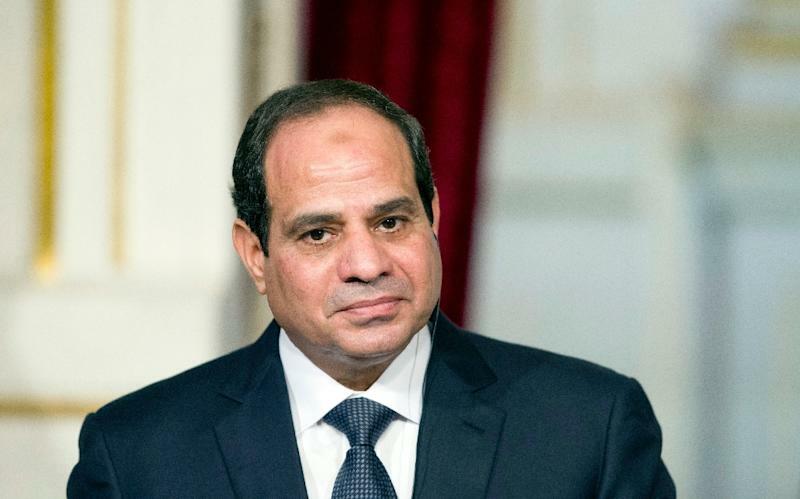 Cairo (AFP) - Egyptian President Abdel Fattah al-Sisi on Thursday ratified an amended investment law that aims to remove obstacles to foreign investments, his office said, on the eve of an international conference. 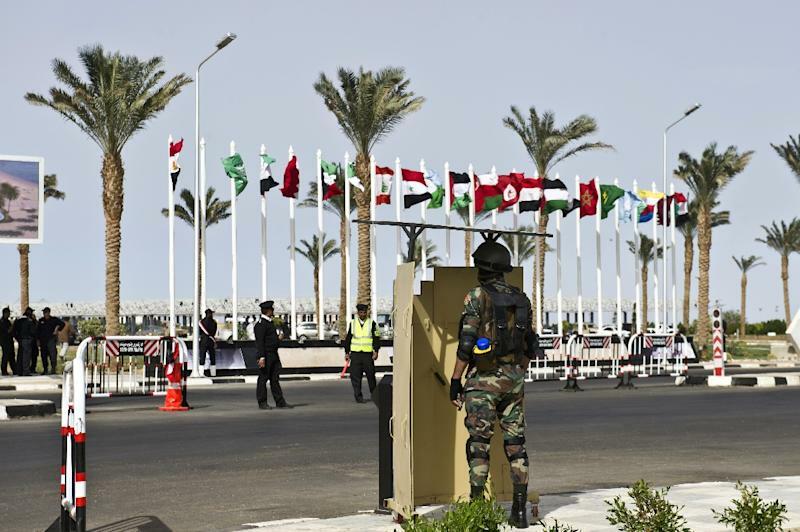 US Secretary of State John Kerry leads a lineup of top diplomats and CEOs gathering at the Red Sea resort of Sharm el-Sheikh for a three-day conference from Friday that aims to attract billions of dollars into Egypt's economy battered by four years of political turmoil. The amended investment law aims to facilitate overseas funding of projects in Egypt. It "adopts clear policies that will offer equal opportunities to investors through a transparent framework", presidential spokesman Alaa Youssef told AFP. "The law will also facilitate international, Arab and Egyptian investments in the country, as it will create an investor friendly environment." It lays down guarantees for deals signed with the government and offers incentives to finance labour-intensive projects. The law had previously stifled foreign investments as they were vulnerable to legal disputes. Sisi, who was voted into office after he ousted his Islamist predecessor Mohamed Morsi in 2013, has vowed to restore economic stability and promote Egypt as an investor friendly country. The authorities are targeting economic growth of 4.3 percent in 2015-2016, compared with two percent annually since a 2011 uprising that ousted longtime president Hosni Mubarak. The government also aims to continue cutting fuel subsidies, which before the anti-Mubarak revolt accounted for 25 percent of the budget. It plans to lower the budget deficit to 10 percent from 12.8 percent by next year, and reduce unemployment to 12 percent from the current level of 13.1 percent.